If you’re keeping an eye on the commercial drone space, you’ve probably noticed one major trend: unprecedented, unrelenting growth — and it’s not slowing down anytime soon. The FAA forecasts the number of non-hobby drones will increase 900% by 2021. 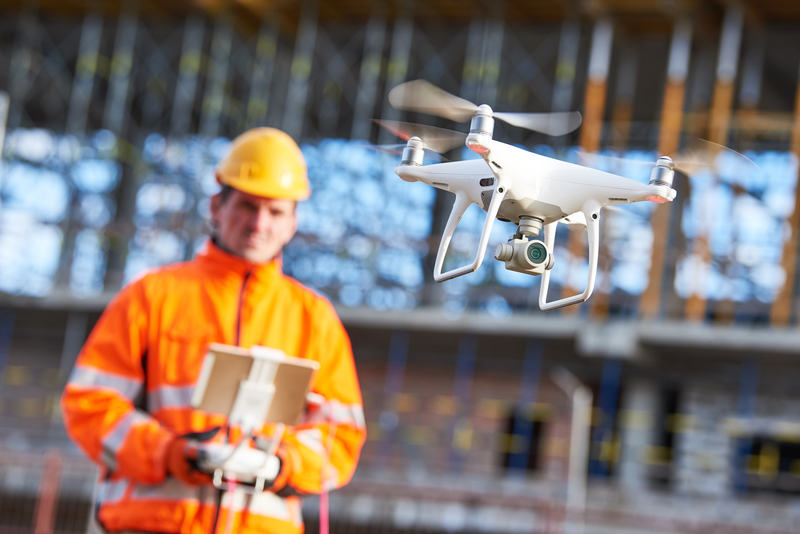 As the industry continues to rapidly mature, drone operators are looking for ways to augment their business, especially when it comes to safety: safety of the operator, the public, and the immediate vicinity in which the drone operates. With drone units steadily increasing — an average of 1,000 non-hobby drones are registered in the FAA’s online database every week — it’s the kind of growth that’s undeniably propelling the industry forward, as well as the kind that equates to increased risk. So, what insurance options do operators have to protect against those risks? They’ve typically had to turn to traditional insurance systems that heavily rely on manned aircraft data to evaluate drone risk (that’s right, not drone data) often leading to rigid and expensive policies that are historically complex, difficult to come by, and affect an operator’s bottomline. But the industry is poised to see a change. Unlike Canada and the UK, the United States doesn’t require commercial drone operators to have insurance — but government, industry stakeholders and operators collectively agree that insurance is necessary. That’s why legacy insurers are partnering with tech companies to offer on-demand, data-driven flight coverage options that address the unique risks, pain points and coverage needs of drones. No two commercial drone operations are the same — that’s why we don’t believe in a “one-size-fits-all” approach to drone insurance coverage. When you think about the risks operators face on a job there are so many variables to consider: hardware, software, location, weather, the pilot in command, the job itself — the list could go on and on. 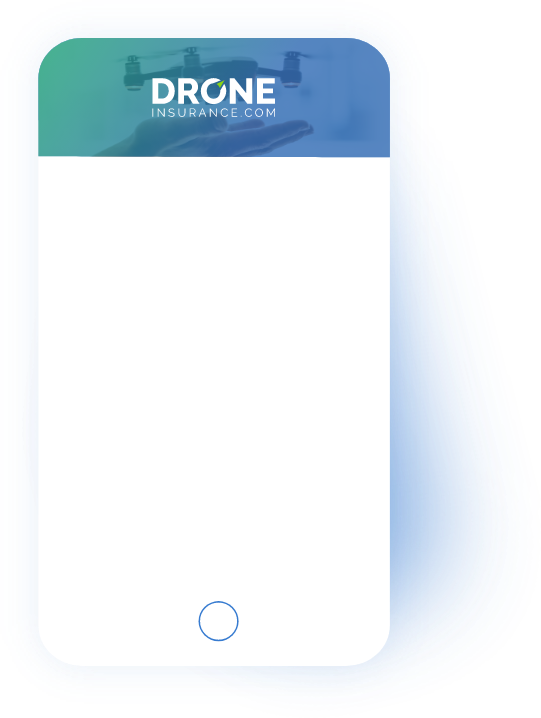 We’re using our technology platform (more on that here), which is equipped with machine-learning and 275 custom rating factors, ready to assess all of those variables in real-time, to help create highly-personalized, custom drone insurance coverage options. Why commit and pay for a year’s worth of flight liability coverage if your drone isn’t in the sky every one of those 365 days? That’s been a major pain point for commercial operators who fly seasonally, or maybe just a few weeks throughout the year. Drone operations are flexible, and the drone insurance that covers them should be, too. With DroneInsurance.com, operators can purchase flight liability coverage for as little as a day to as long as a year, with limits ranging from $1 million to $25 million. And all the while, users will have access to 24/7 base coverage that protects their business from risks not directly related to flights. Base coverage consists of third party liability and property damage on the ground, premises liability, and Personal and Advertising injury. Think insurance, and you probably think complex language and a seriously paper-heavy process. Our team set out to solve this by making drone insurance easy to understand, and more accessible. You’ll always find us at our website, but that won’t be our only home.  We’re working with popular drone software and hardware companies to integrate our platform right into their mobile applications, allowing pilots to access flight coverage options without leaving the apps they already know and use (follow us on Twitter and be the first to find out when our integrations are live). less complexity + more access + flexible technology = getting insured in no time. 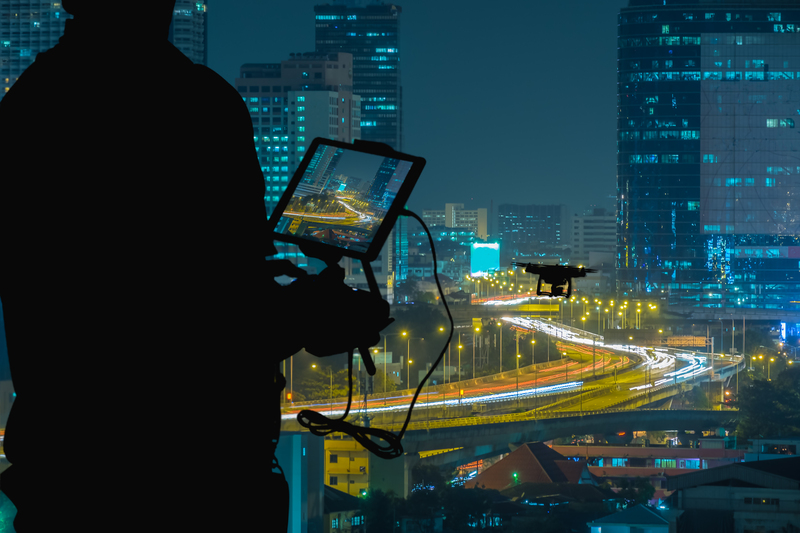 As the commercial drone industry continues to propel forward, drone insurance isn’t just necessary — it’s critical to ensuring successful and safe flights for operators, their clients, and their businesses. Ready to get started with DroneInsurance.com? Create your free account today. Have a question? Send us a note at info@droneinsurance.com, tweet us @DroneInsuranceC, or find us on Facebook @DroneInsuranceCom.